Rail Coach Factory, Kapurthala has released a job notification (Rail Coach Factory Recruitment 2019) for Act Apprentice post. According to the information, the organization will recruit total of two hundred and twenty-three (223) eligible aspirants for the said positions. Those who want to apply can fill an application form in a prescribed format. 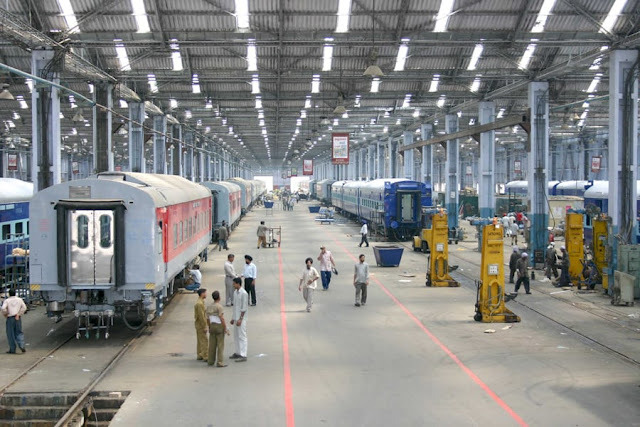 The direct link to apply for Rail Coach Factory Recruitment 2019 has been provided below. The last date to fill and submit the filled application form is 23 March 2019. You are suggested to read all the terms and condition carefully before submitting an application form. The complete terms and eligibly conditions are stated on this page. After going to the home page you are required to hit on “Notification of training under Act Apprenticeship Act 1961” link. Now go back to the previous page and hit on “Online module of Act Apprentice 2018-19” link. Finally, submit the form and take a print out of the same for future reference.